Enjoying a traditional dish of rabbit (fenek) in Mgarr is as local as it gets. 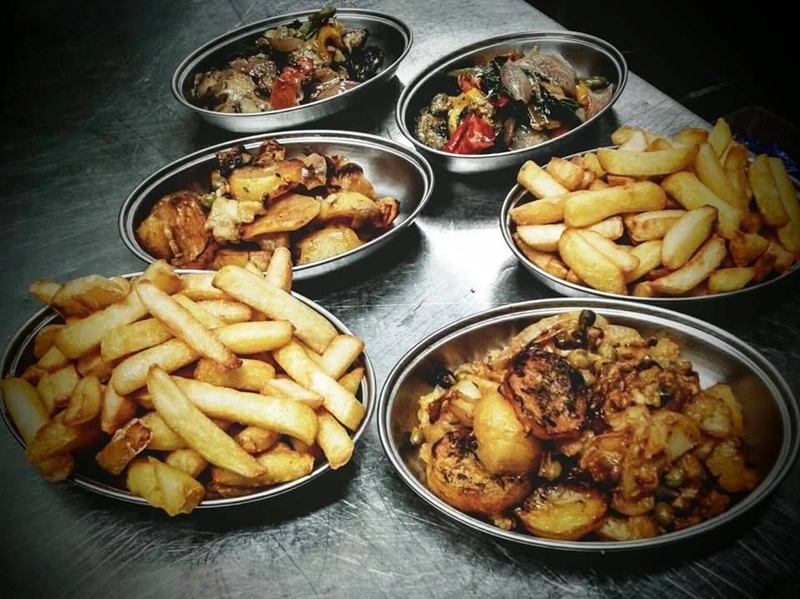 Take in the surrounding countryside in the morning and round off with a hearty lunch or dinner here to escape the tourist crowds and do it like a local. 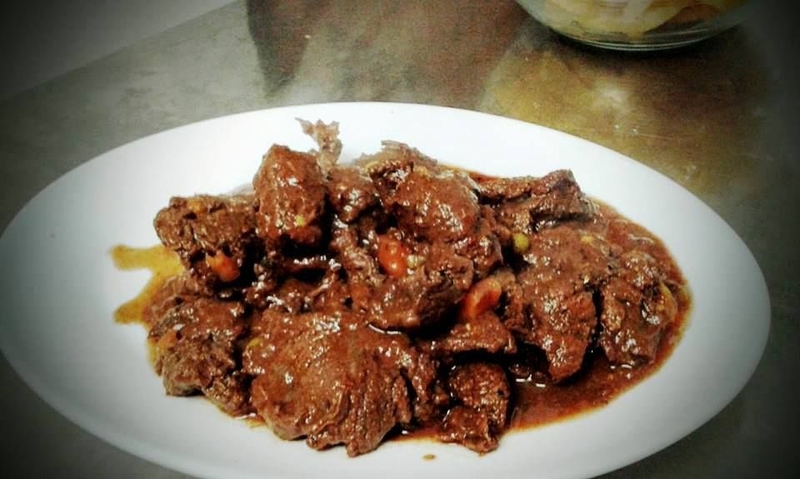 Ask any local what they believe is the most traditional Maltese dish and you will invariably get 'Fenkata' as your answer (a shared dish of fried rabbit or rabbit stew). Then ask which is the most typical village in which to enjoy a 'Fenkata' and you will most probably get Mgarr as your answer. 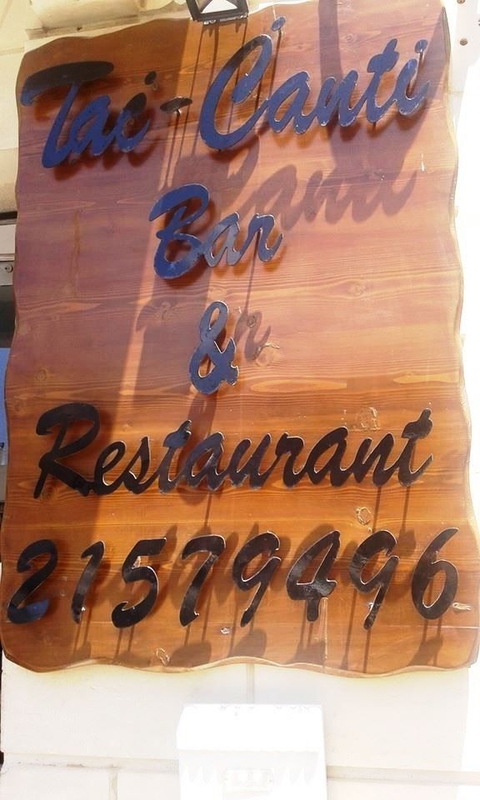 Tac-Canti restaurant is such an establishment that has given Mgarr this deservedly earned reputation. 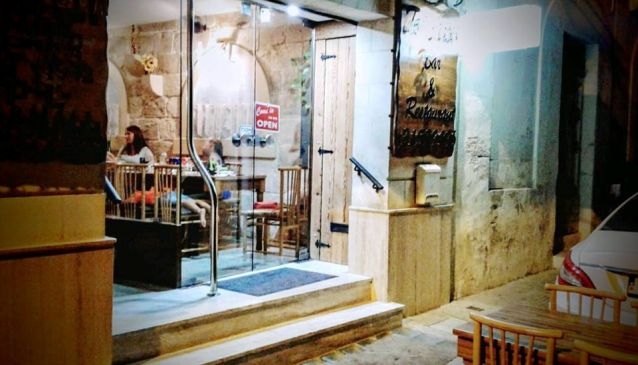 Located adjacent to the picturesque Mgarr parish church and its spacious parvis, this traditional Maltese restaurant is run by locals with a passion for serving genuine Maltese food. 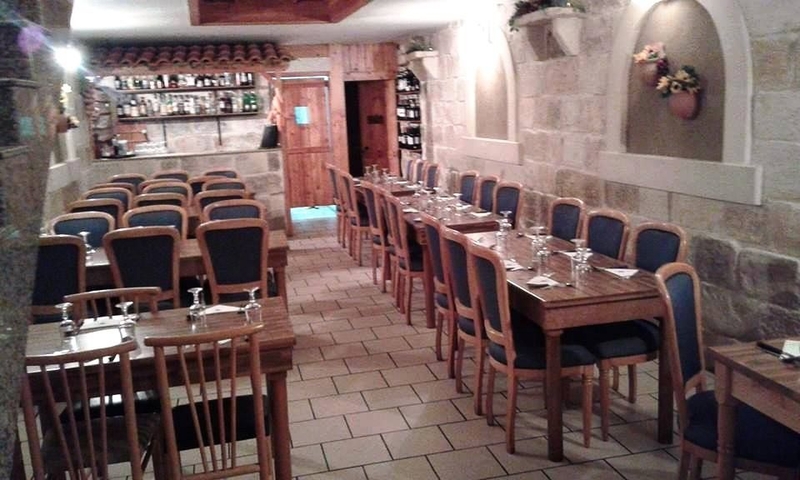 In fact you will find them busy inside the kitchen making sure that generous portions of genuine home-made Maltese dishes are served to their loyal clientele and the tourists that discover this little gems. 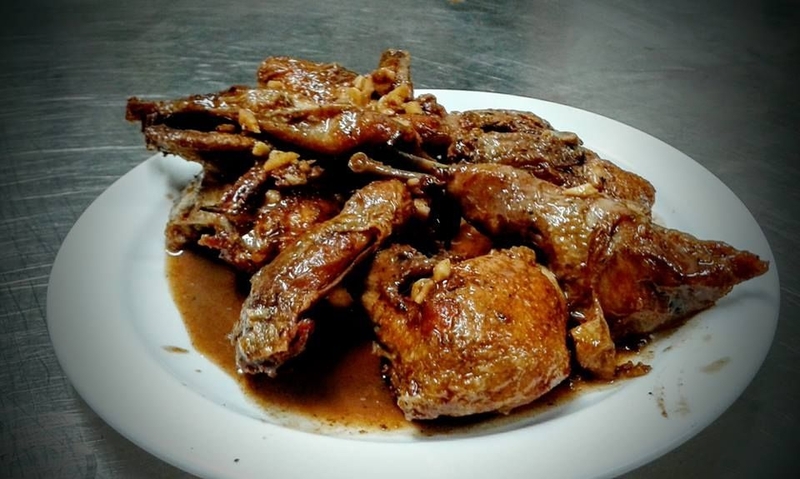 Apart from the 'fenek' (rabbit), Tac-Canti restaurant specialises in other traditional dishes such as 'laham taz-ziemel' (horse meat) and 'summien' (quail). 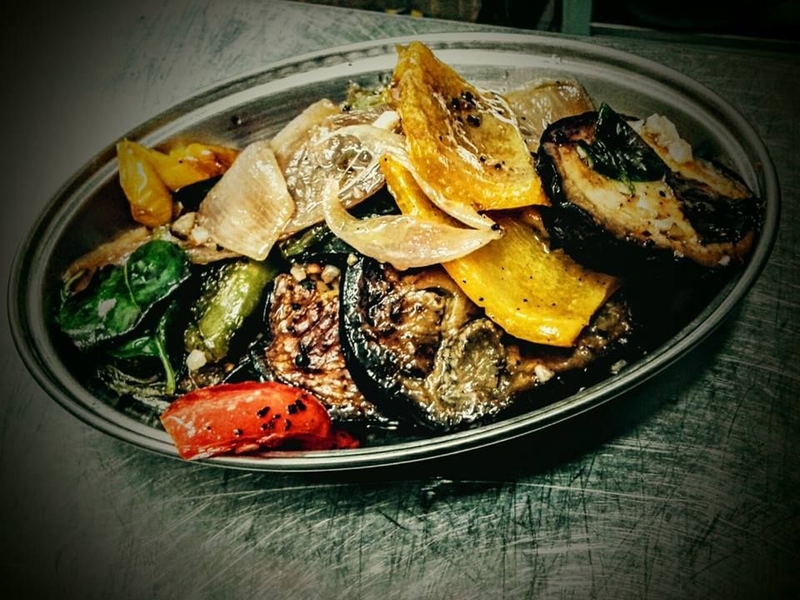 Another local favourite are the 'bebbux' (snails). 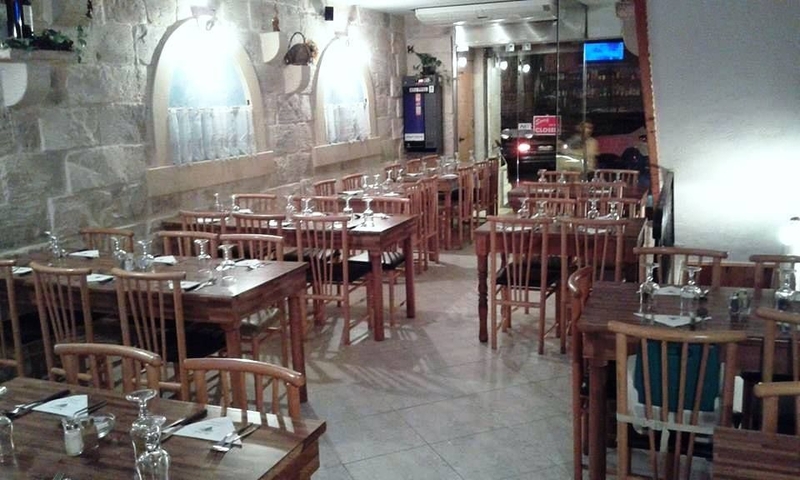 Tac-Canti has a familial atmosphere with a warm and friendly service. 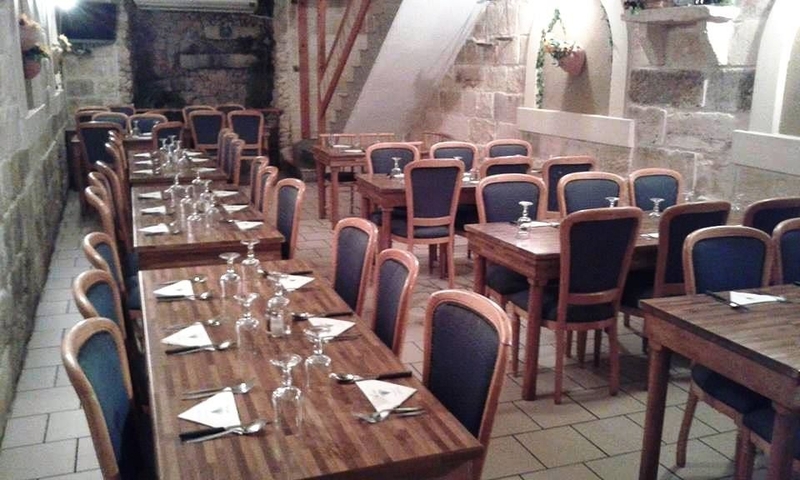 Wash down the food with a local wine or beer, accompanied by a few loud laughs and you will really be getting into the local character of things! With multifaceted focus, Tale Of Us break poetic and emotional boundaries, bringing revery and awe to multiple scenes and levels, usually hemispheres away.